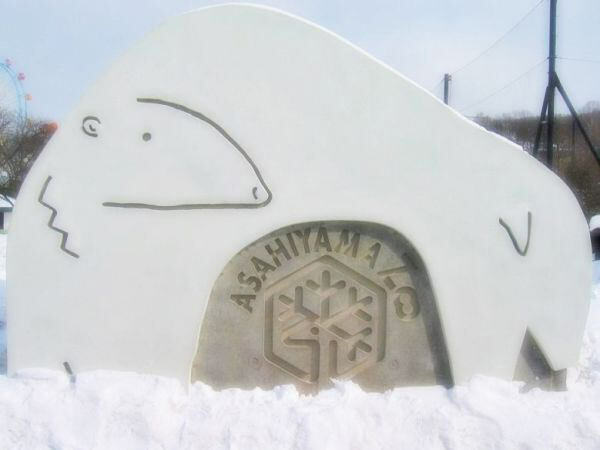 The Asahiyama Zoo is the northernmost zoo in Japan, located in Asahikawa City, Hokkaido (refer to #061). 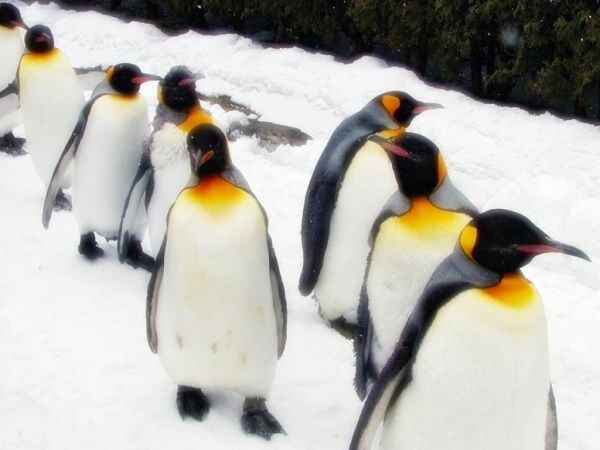 Also, it is one of the most popular zoos in this country, along with the Ueno Zoo (refer to #369). It opened in 1964 and the number of visitors was once decreasing. But as it tried many unique displays, the popularity drastically soared. Its miraculously successful story was made into a movie, a TV drama, a documentary, etc.